Each year, Archives Week is celebrated by all archives across Alberta and to celebrate, educate, and make people aware of what archives have to offer. 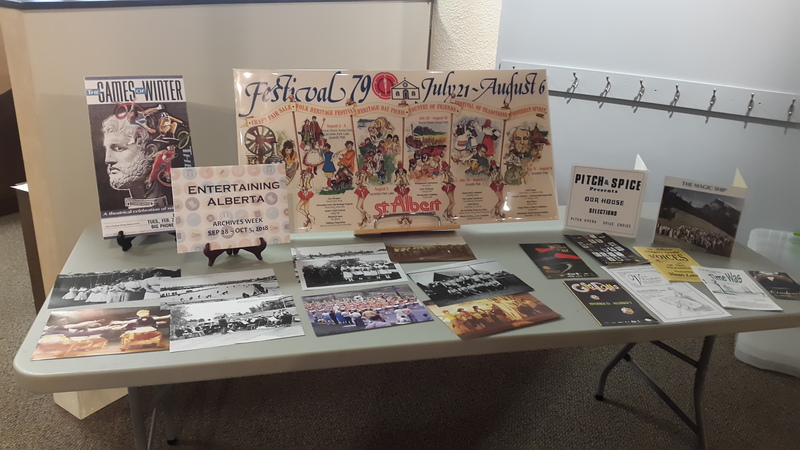 From Sept 28 – Oct 5, 2018, the Musée Héritage Museum Archives had a feature display table set up to highlight some of our archival materials related to entertainment, which was the theme this year for archives week. We tried to highlight different types of records from our archives. You would have seen outdoor activities based photographs, such as Woodlands Water Park and playing hockey on the Sturgeon River. 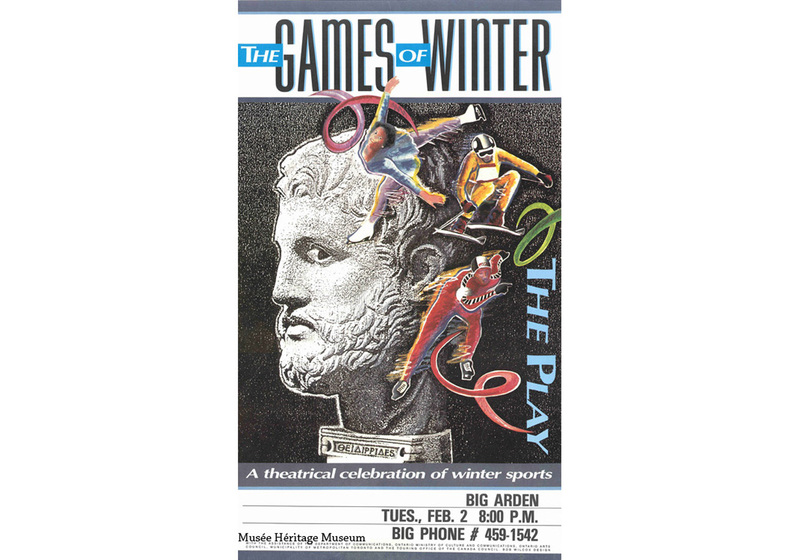 We highlighted St. Albert’s theatre scene through programs and posters from various eras. 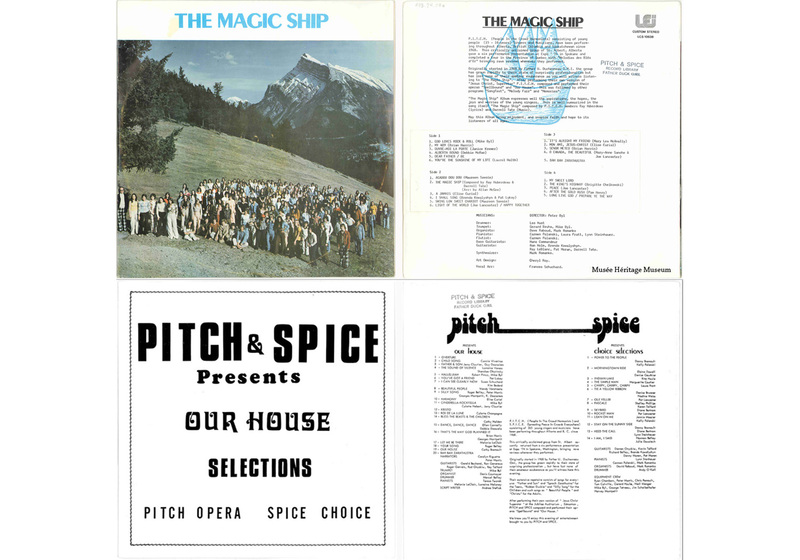 The other great finds, that we digitized for the first time, were record album covers from local band Pitch & Spice, from the late 1960s – 1970s. 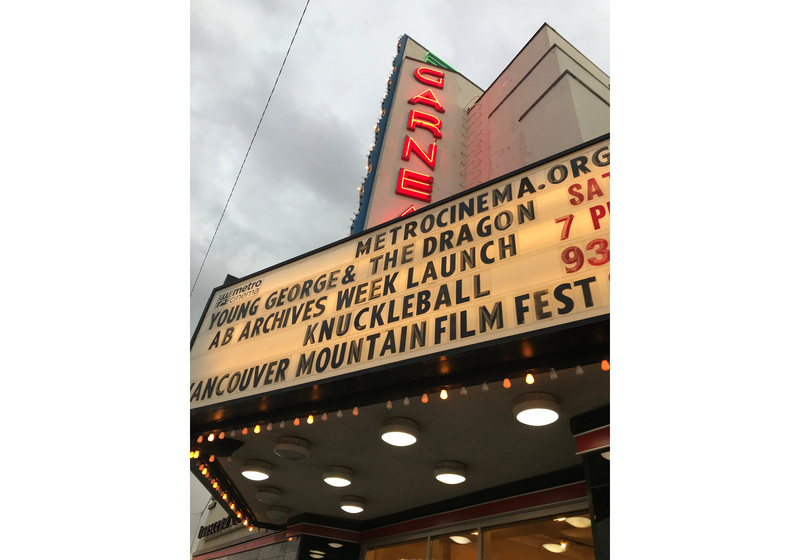 We also had one of our films about the University of Alberta’s Boys & Girls football in the 1940s, from the Weiller & Williams fonds, shown at the Garneau Theatre on September 28, 2018 for the opening event of Archives Week. This week was a tremendous opportunity for us to showcase the variety of records that exist in our archives. If you are interested in knowing more about what we have in our archives, or would like to take a look at something that interests you, please contact us at archives@artsandheritage.ca, or call 780-459-1528. Stay tuned because our 2019 Calendars arrive at the museum in the next week and will be on sale in our gift shop!